Book Info: 1.72 Megabytes and good quality. Shat Ekshatty by Narayan Sanyal is a popular Novel which is written by Narayan Sanyal. 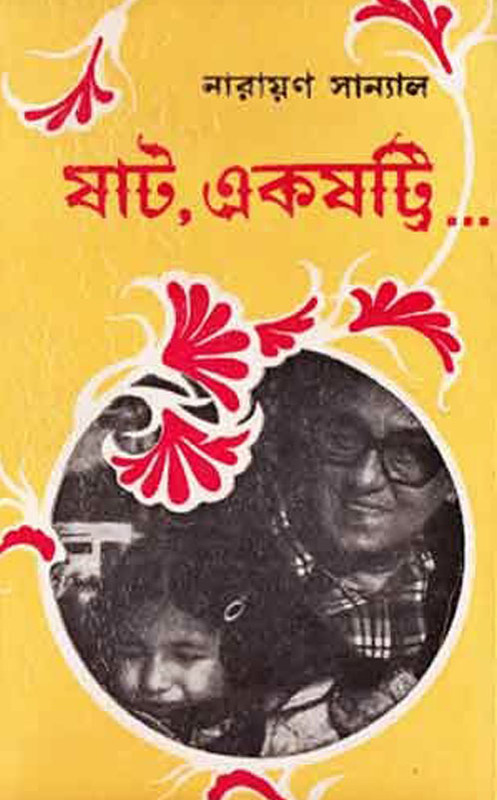 The book was first published from Kolkata, India. Narayan Sanyal was a popular writer of modern Bengali literature and also a civil engineer. He was born in 26 April 1924 and died 7 February 2005. His father is Chittasukh Sanyal and mother is Basantalata Devi. His home was Krishnanagar, Nadia, India. He got many Awards like Rabindra Award -Ajantha Aparupa in 1969, Bankim Award - Rupamanjari in 2000. His notable writings are Nakshatraloker Debatatma, Biswasghatak, Sherlock Hebo, Dandak Shabari, Parabola sir, Sherlock Hebo, Achchedyo Bandhan, Ashlilatar Daaye, Ek Dui Teen, Na Manusher Panchali, Biswasghatak, Gajamukta, Rodin, Prabanchak, Monalisar Preme, Chobol etc. Download Narayan Sanyal Bangla Books, Novel, Stories, articles in pdf and Read Shat Ekshatty by Narayan Sanyal.